I originally wrote this piece for Ada Lovelace Day over on my main blog. As today is International Women’s Day I have decided to re-post it over here. 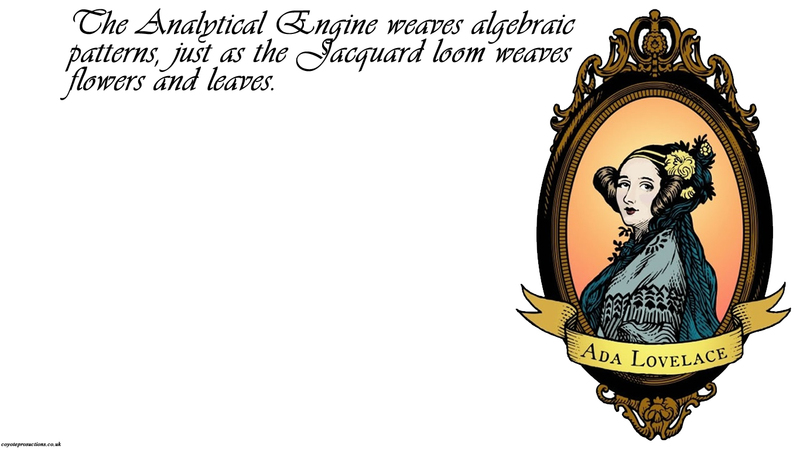 Ada Lovelace Day is a day to remember that science isn’t just a man’s job. If you look at the history of science there are a lot of women that have made giant discoveries but a lot of the time the credit has been taken by, or given to, their male colleges. Sometimes there are lucky ones that get know in their own right. Some you will have heard of, but the ones that you haven’t are as important. This is a list of heroic women scientists that have made me think and admire. I think that there are probably more women in my “top 5” scientists and engineers than men. This is only a small part of the women that have helped change the world. This isn’t in any order apart from the first name on the list. 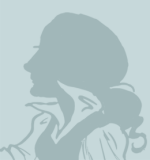 Ada Lovelace Day is the day that we celebrate the work of women in science and this is one of the pioneers. The only legitimate child of Lord Byron. A child who had an unhappy childhood with a very overbearing mother who tried to keep her, in her view, turning into her father. She only partially succeeded as she did end up being probably the world’s first computer programmer – some people disagree – in her collaboration with another great, Charles Babbage. She has also given her name to the ADA programming language, or to give it its official title MIL-STD-1815 (her year of birth). She also appears as herself in William Gibson and Bruce Sterling’s book, The Difference Engine as one of the major characters in the book. A wonderful lady who did so much for computing in the second half of the 20th century. From writing the first compilers, via co-writing COBOL and in later life lecturing about her passion for computing. As well as appearing on Letterman shows. That’s not bad for someone who is almost 80. I would spend some time going through youTube and watching some more clips of this wonderful woman at what she did best. Talking to people. She is best known for her discovery of Radioactivity as well as the way that she died because of a prolonged exposure of radiation. She was known to carry around with her a small sample.